Senator Kennedy's will was recently posted. 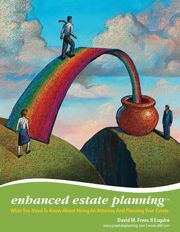 If you are interested in the contents and a copy of his will as well as a number of estate planning lessons you can learn from Kennedy's planning, please review the will and my article on it. 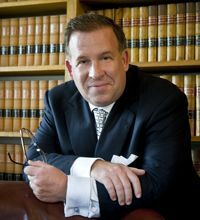 Click here to see Senator Edward Kennedy's will and my commentary on the strategies that Senator Kennedy used in his estate planning.